Experiential psychotherapy and focusing were developed by Eugene Gendlin in the United States, while he was part of Carl Rogers research team. The experiential psychotherapy is a person-centered approach development that emerges from psychotherapy research, by observing people who had successful processes. In these investigations it was observed that people with greater advances in their therapies had some particularity in how they expressed their experiences. This singularity was manifested in their slower tentative language. They also seemed to check what they tried to express with something internal. 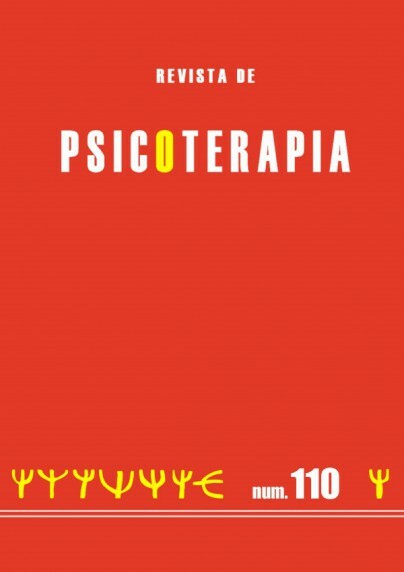 Gendlin develops a philosophy, an experiential theory and focusing as an applied tool for psychotherapy. 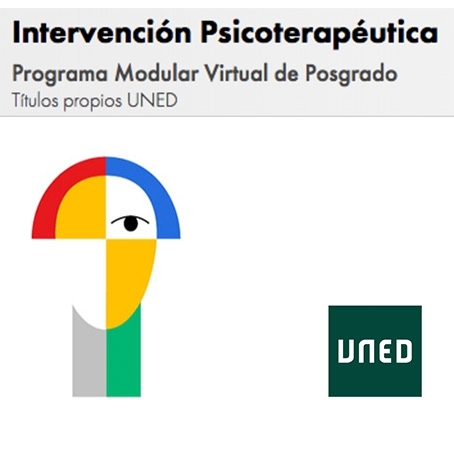 In the present theoretical review, a description will be made of the basic foundations of focusing-oriented-experiential psychotherapy, its influences, focusing as method and technique, and its applications.